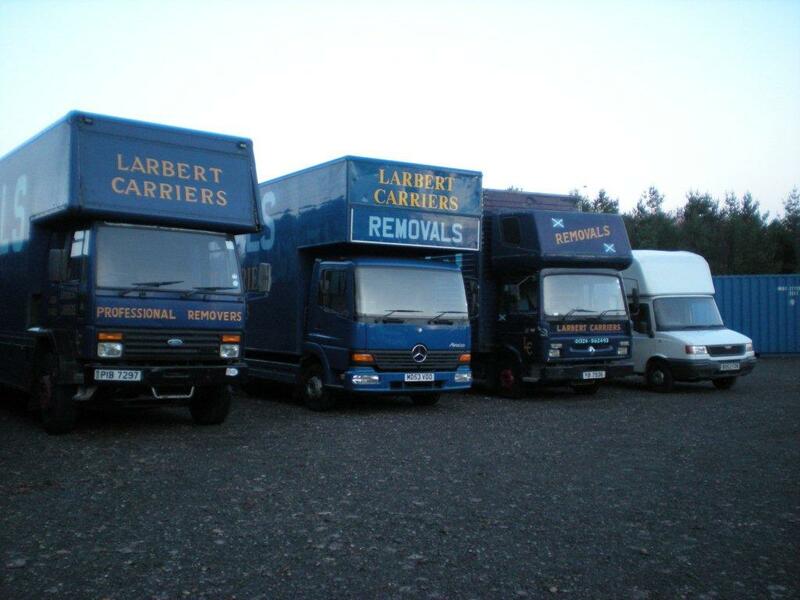 Welcome to Larbert Carriers, where success is built on service and reliability. Based in Falkirk, we are the leading removals firm in Central Scotland successfully moving people and businesses since 1982. Whether it’s moving home, office, or just a single item, or secure storage, we have the ideal package at the right price to suit your needs. If it’s storage you need for the short or long-term we can accommodate you with a choice of storage containers for both short and long term use. Moving in or out of Central Scotland? We cover all mainland UK, distance is no problem for us. 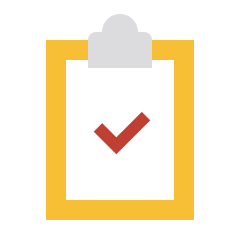 Looking for secure, professional, short or long-term storage? We can help too. We are professionals and are fully licensed and insured, insuring your peace of mind. All our staff, removal personnel and drivers are fully trained, professional, polite and identifiable with our branded clothing. We always provide affordable, honest and timely quotations, aiming to provide a package that couples our experience with the very best price for you. I could not recommend this company enough. So professional, as well as friendly. They got the job done very quickly and efficiently. Nothing was too much hassle even when they had to wait around outside our new house unexpectedly (thanks to the builder). No items were damaged and they put everything exactly where we wanted it. They helped take a lot of stress out of moving.